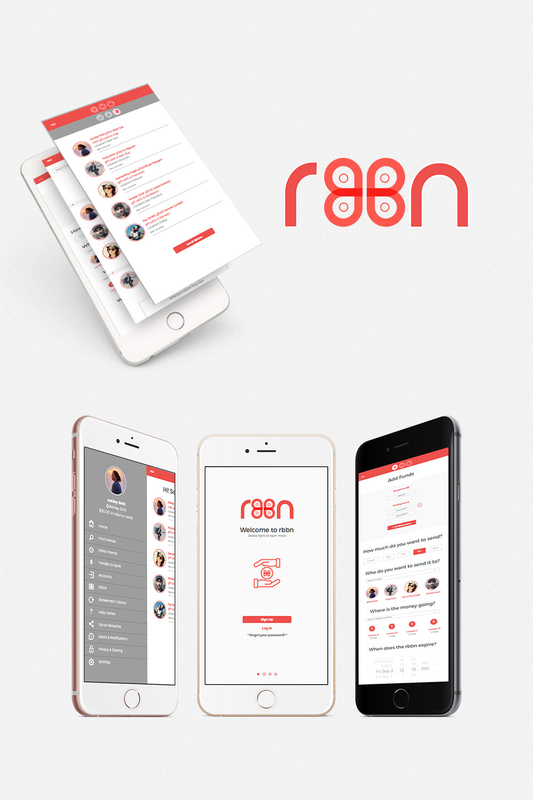 Rbbn started out as a startup, and came to life with Yas Creative. As a app where friends can send e-gift cards and money to people, in certain geographical locations. You can send money to friends, message them & of course share on social media. 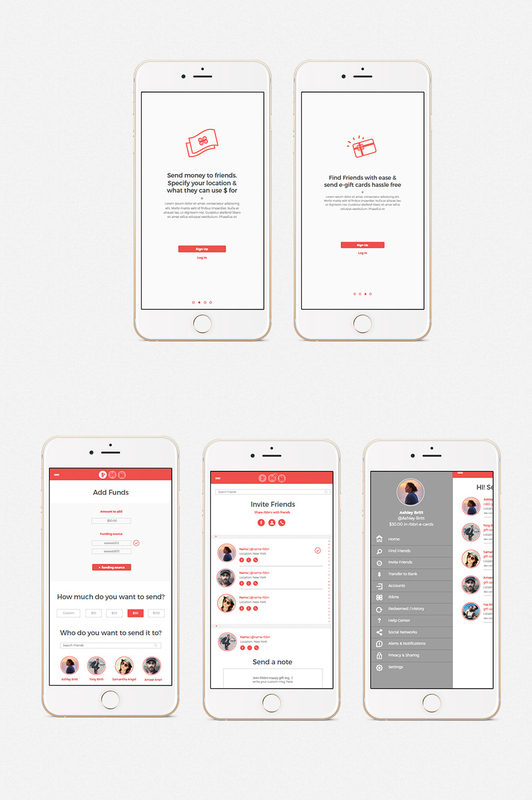 As a new company, Yas Creative was given the opportunity to create the branding & UI for the app from the ground up. We created the logo, brochures, and websites to form a cohesive brand. The app is currently under development.